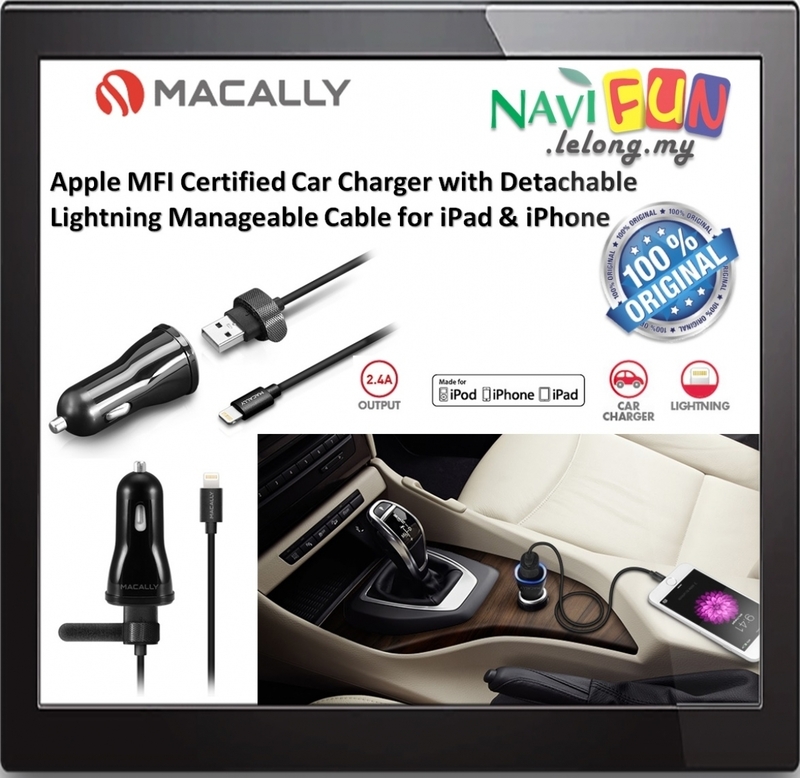 Simple and convenient way to quickly charge your phone or tablet while you drive. Connects to the cigarette lighter in your car and charges extremely fast. Comes with 1 2.4A port that supports tablet and smartphone charging. Lightning USB cable with cable management included.